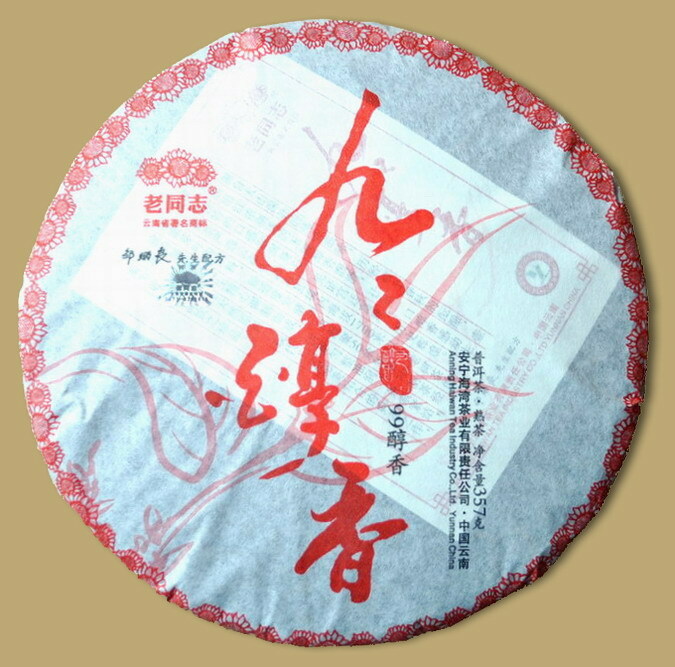 Haiwan tea factory was established in 1999, this ripe Pu-erh cake is one of the 99 series Pu-erh products, it was first released in 2009. 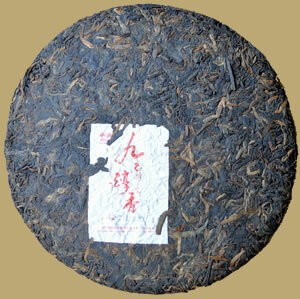 The factory has released this premium ripe Pu-erh for 10th anniversary of the founding of the factory, called "99 Aromatic" (99 Chun Xiang). prepared by Mr. Zhou Bing Liang, the prestigious Pu-erh tea expert who is in charge of the complete tea processing methods to guarantee a premium quality. 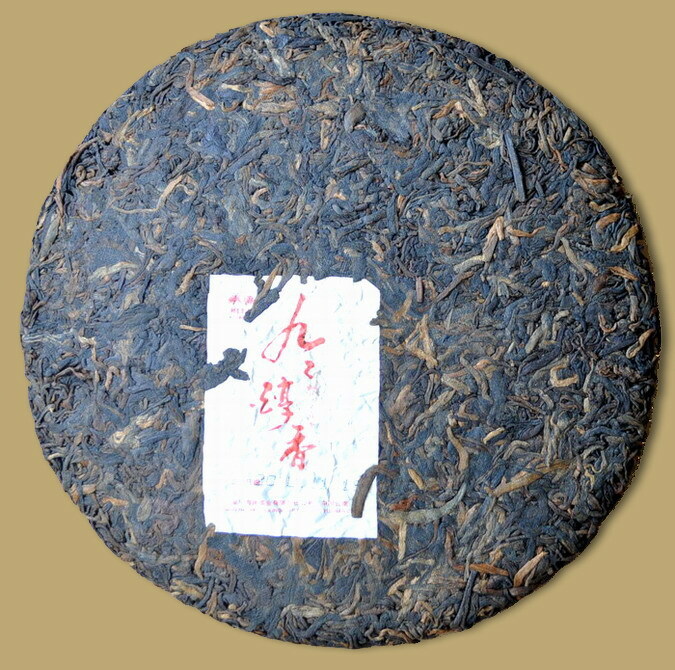 Like most other Haiwan's products that did not use higher grade leaves for the surface of the cake, this 2010 vintage Pu-erh is composed of one blend throughout the cake. The tea has been carefully aged for years for a strong and balanced flavor, combine with a great price to make this ripe Pu-erh perfect for everyday drinking.